With Keurig machines and you’ll enjoy a wide selection of freshly ground coffees, fine teas, and indulgent hot chocolate from brands like Starbucks, Twinings, and Barista Prima Coffeehouse®. Each K-Cup® pod contains the finest ingredients – ground, measured and sealed in individual airtight filter pods – to deliver quality and freshness every time. Meeting rooms, rest areas and kitchens are all perfect places for this compact, plumbed model. 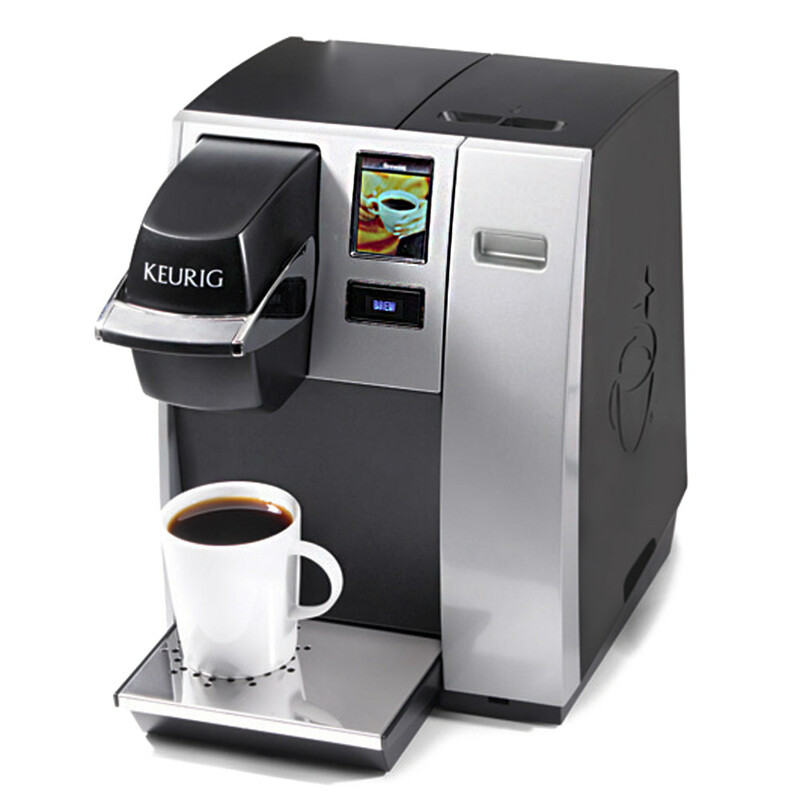 Make a big impression on your small office with this convenient single-cup brewing system! Available for purchase or possible short term loan agreements available, please contact for further information.